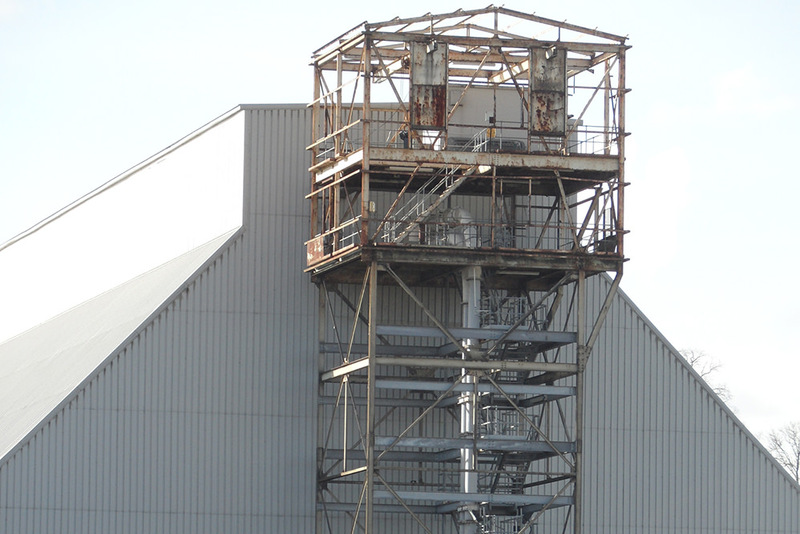 In 2017 CAN was requested to undertake the redecoration of all corroded steelwork to the access staircase to the Bulk Storage Facililty at Tarmac’s Northfleet Depot. CAN technicians removed all rust and loose material using a combination of mechanical methods to preparation standard ST2. All prepared steelwork surfaces to the staircase was then primed and coated with weatherproof paint. 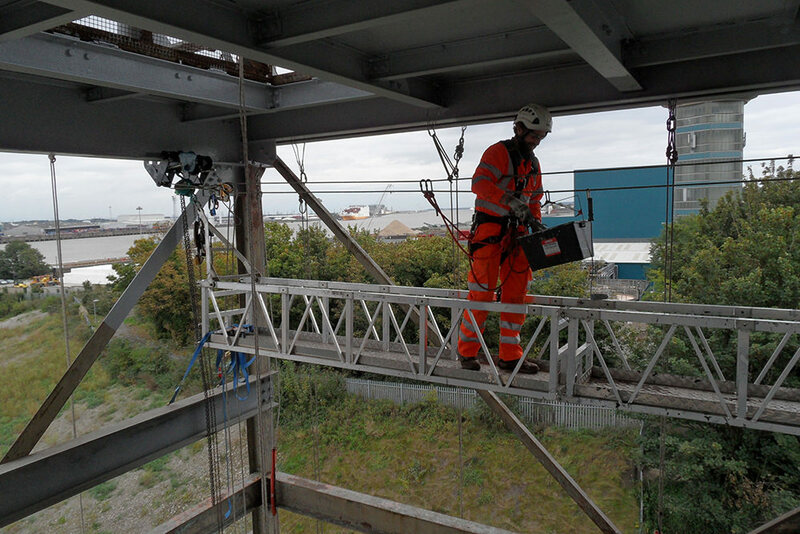 CAN technicians utilised CAN-SPAN – a lightweight suspended access cradle to allow access to difficult to reach steelwork. 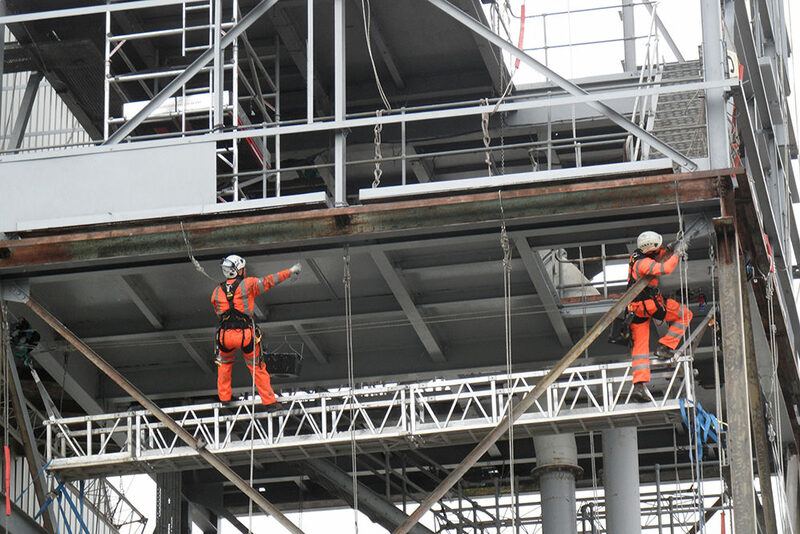 The project was completed on time and with minimal disruption to Tarmac staff on site.